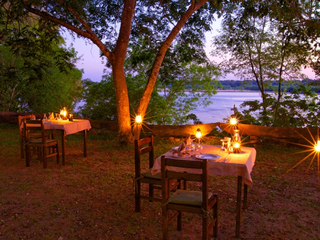 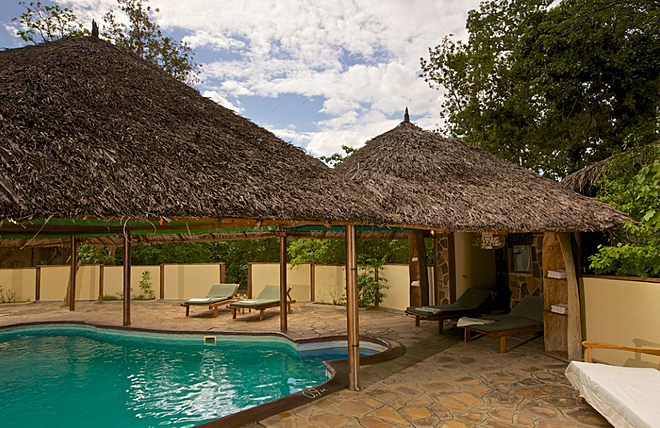 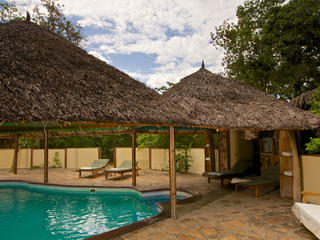 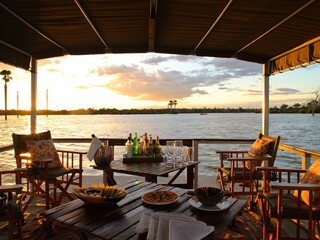 Rufiji is a good value down to earth traditional safari camp with a cracking location on the shores of the Rufiji river. 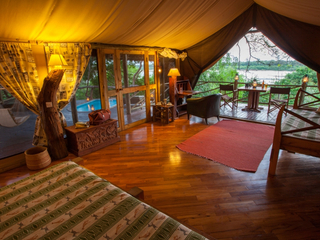 14 tents in all including three interconnecting family tents with plunge pools. 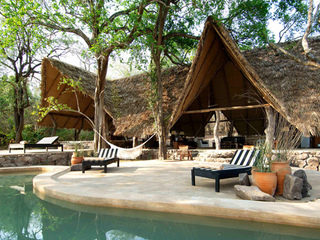 The tents are all pitched underneath thatched roofs with massive verandas giving views up and down the river. 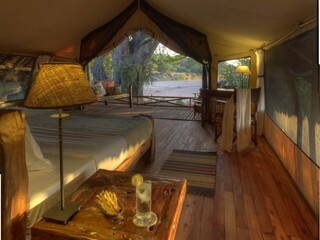 Each tent has an en suite bathroom, with solar heated water for showering. 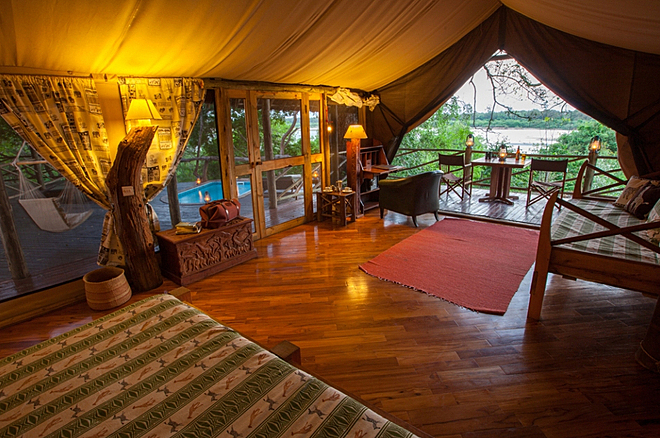 There are 11 individual classic individual tents well-spaced along the river bank. 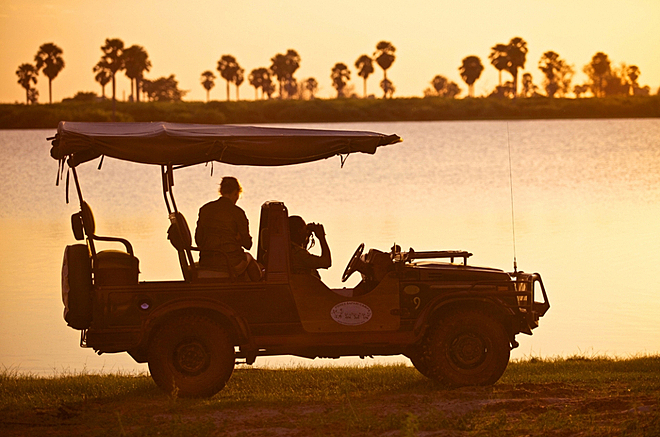 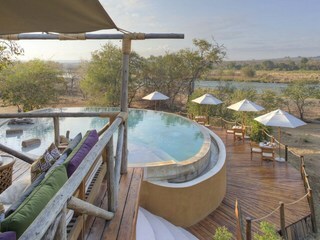 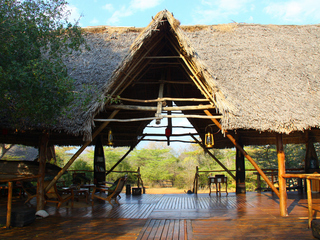 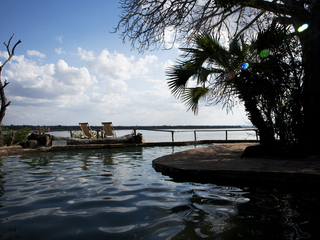 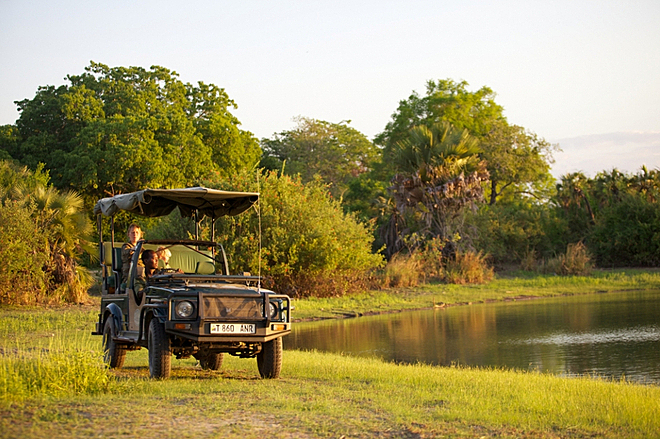 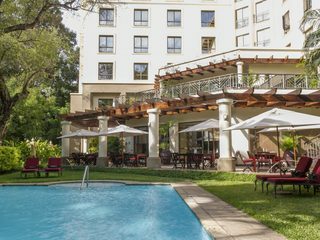 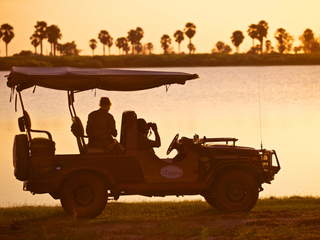 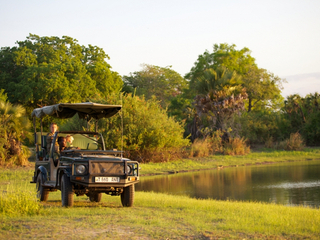 Activities include walking safaris, boat safaris, game-drives and fly camping. 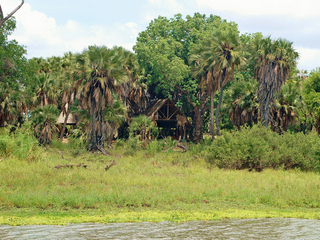 Selous is home to a third of Tanzania's elephant and two thirds of the Hunting Dog population. 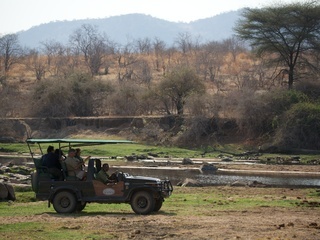 The population of Dogs peaks in September and October and packs of up to 56 Dogs have been spotted in the Reserve. 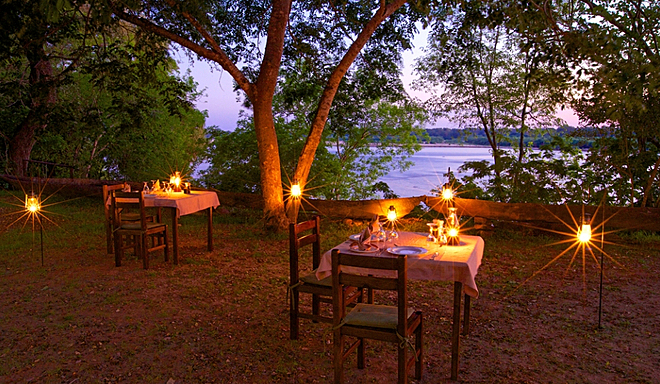 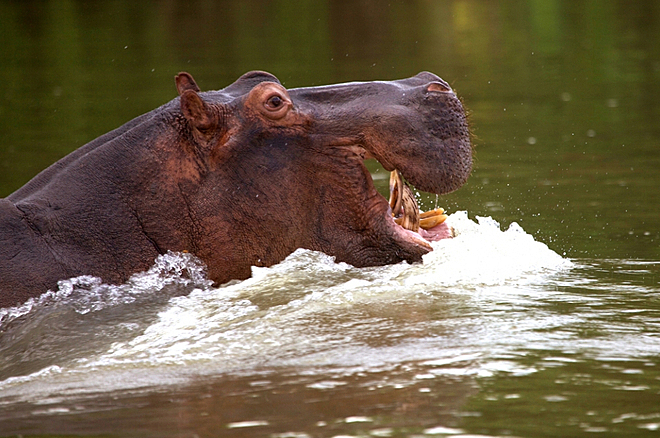 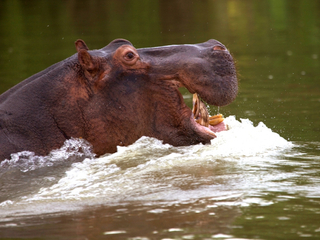 The Rufiji River is home to plenty of hippo and croc, and the Reserve is home to large numbers of Buffalo, Lion as well as a great many antelope species. Rufiji is a good option for adventurous families. 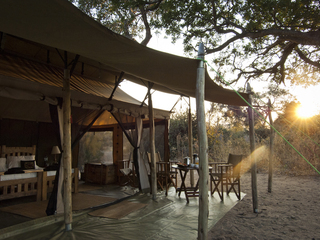 The family tents and variety of activities work well for families, but please be aware this is a wild location and the camp is unfenced, so parents will need to keep a very close eye on children.